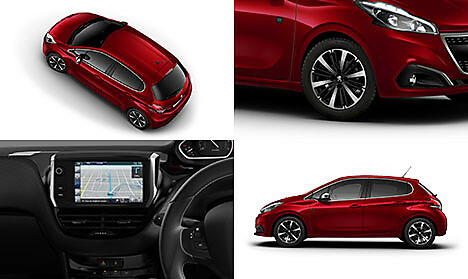 Behind its neat and compact appearance, this car is bursting with energy and ambition – just like you. 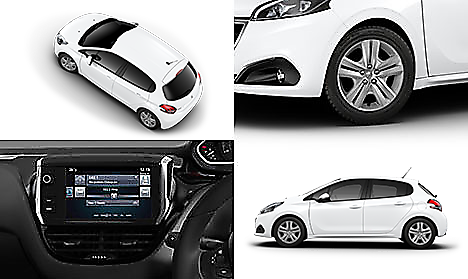 With a host of innovative technology and subtle design features, you’re sure to stand out from the crowd in the 208. 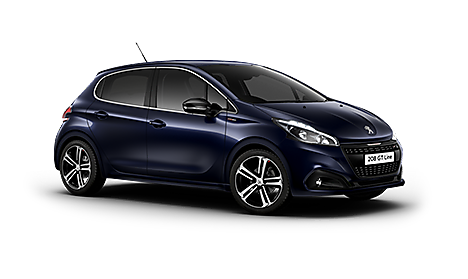 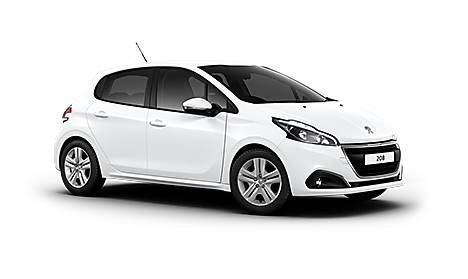 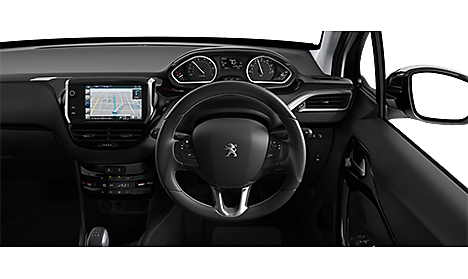 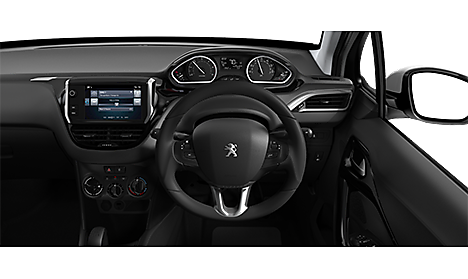 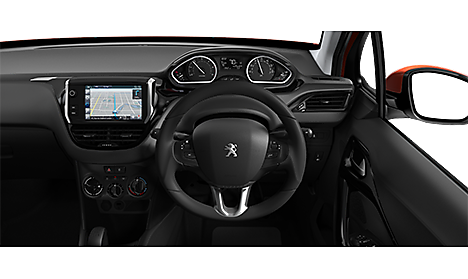 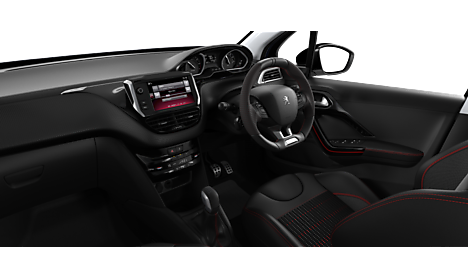 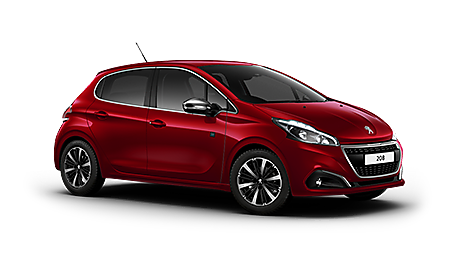 Click here to take a look at our exclusive 208 offers on stock vehicles which are available for quick delivery. 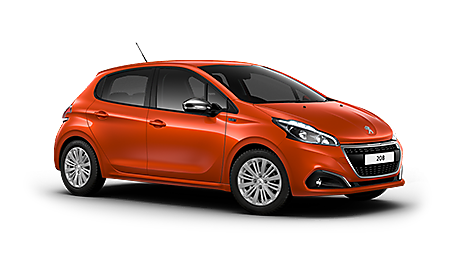 With the perfect balance of character and strength, Active is the perfect place to start your journey. 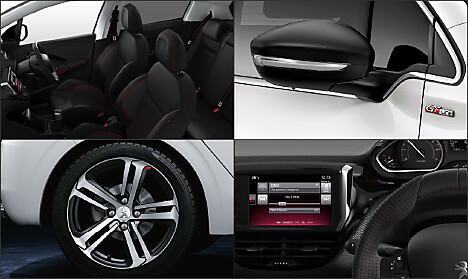 Sporty and elegant appeal with additional style and practicality. 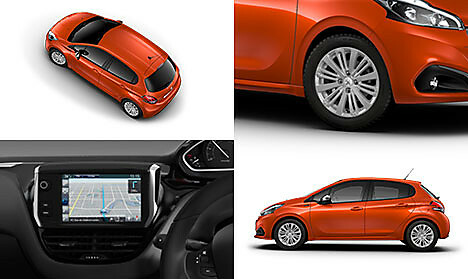 Packed with technologies to fit today’s lifestyle with ‘Tech Edition’ badging adding to its kerb appeal.